Exelanz offers a complete suite of AWS managed services including architecture, consulting, migration, hosting, custom software development, infrastructure management, monitoring, support and security. Leverage 50+ years of engineering experience with AWS infrastructure! Regular maintenance and monitoring including performance monitoring, cost saving opportunities in AWS platforms. This also includes ensuring D&R plans are in place, backups if any schedules are happening. 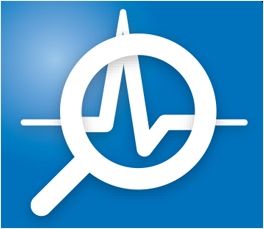 Proactively looking for security related issues including working with 3rd party tools to look for vulnerabilities. A process driven well documented system to enable testing and deployment (change management). Ability to respond in some catastrophic events. This also includes periodic DR (disaster recovery) testing. AWS frequently comes out with new tools that can be used to increase efficiency and reduce infrastructure cost. Our cloud engineers will constantly evaluate and suggest the options, and use on your approval. ITIL (Information Technology Infrastructure Library) and CCSK (Certificate of Cloud Security Knowledge) certified engineers. Complete solution including custom development and IT infrastructure management. 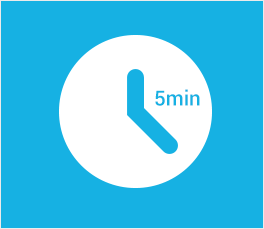 We offer down to 5-minute initial response time on critical issues. Don’t believe it? Call us now on our phone number! someone will pick up the phone irrespective of whatever time or day it is, within 5 minutes. AWS pricing is variable. It can be tweaked to a large extent to increase performance and reduce infrastructure cost. A few common techniques are using monitoring the usage of servers, ensuring that the right applications are running on the right servers, using new low power servers and staying on top of latest tools and resources. 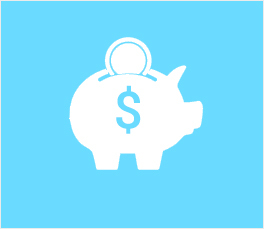 On average, we will save you over 30% of AWS infrastructure cost (over $10,000 per year). We continuously, proactively monitor vital system parameters of your AWS infrastructure such as memory usage, bandwidth usage, server faults, disk usage (I/O) and memory leaks. We fix any errors instantly as they come and send you mobile and email alerts. Exelanz designed a AWS based data center and migrated City of Omaha’s all 100+ websites and applications to the new data center. Exelanz has been maintaining the cloud infrastructure for the city since then.